In a world of blogs, self-publishing & information overload; grammar, spelling & making your writing easy to read are vital parts of successful writing & presenting a credible message. Hi, I am a part time freelancer from New Zealand. I have experience working with academic articles and thesis with particular skills in reviewing and proofing work written by those with English as a second language. 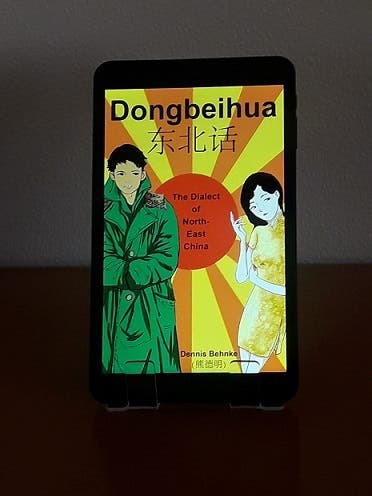 I am a prolific reader of a variety of genres and have enjoyed working with authors including proofreading ‘Roots: Memoirs of two cities’ by Collin Chee and ‘Dongbeihua: The Dialect of North-East China’ by Dennis Behnke. 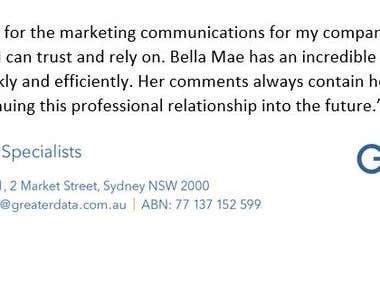 I have: - Strong attention to detail, spelling and grammar skills; - Experience with translated text; - Experience with many document types and writing styles; - A desire to provide you the best service; - A working knowledge of both UK & US English; - A working knowledge of APA.